Tired of invading dungeons? It's time you built your own! 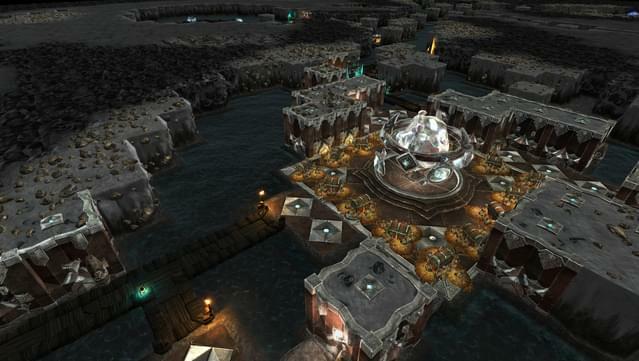 War for the Overworld is a Dungeon Management Game that employs your favourite aspects of the RTS and God Game genres. 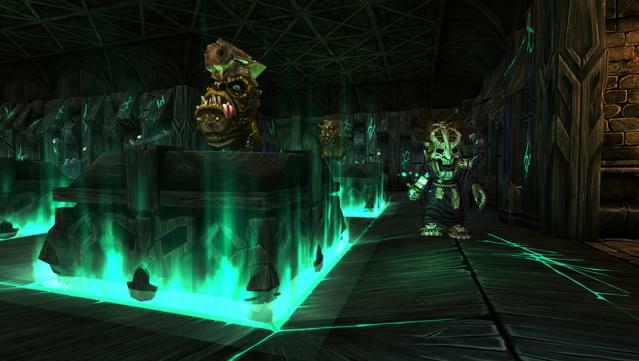 Carve out your Dungeon and conquer the Overworld! Underlord Edition also available! 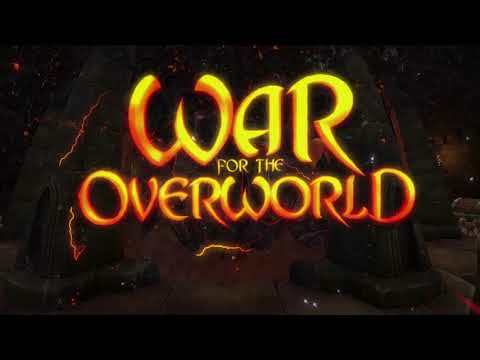 In War for the Overworld, each and every Underlord is their own unique being. 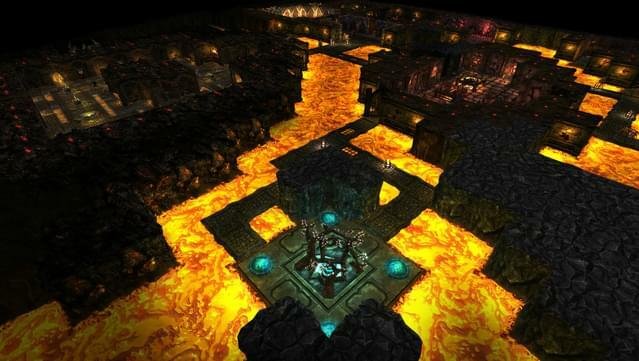 A dungeon is a direct reflection of an Underlord’s presence and individuality. The Underlord Edition includes an extra Dungeon Theme, game soundtrack, lore book The Dungeoneer’s Guide to the Underworld (English only), and short story compilation All That Is Gold (English only)! Ultimate Edition also available! 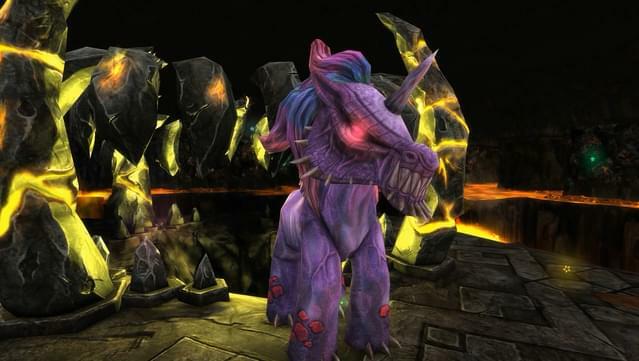 If you desire the absolute incarnation of evil, then look no further than the Ultimate Edition, which features: base game, Heart of Gold expansion, My Pet Dungeon expansion, The Under Games expansion, Underlord Edition extras (dungeon theme, soundtrack, lore books). Do you feel you are in a slump? Monotonously disembowelling evil guys in endless quests for gold and a slightly better pair of boots? You are starting to wonder... are heroics really your calling? Then welcome to the War for the Overworld! 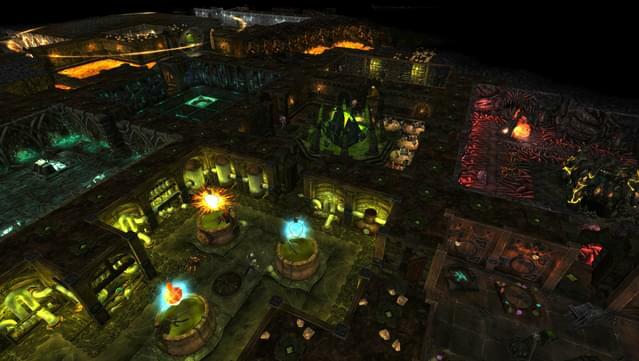 Excavate and build your dungeon beneath the overworld, in the modern dungeon management game that’s most faithful to the genre’s original DNA. 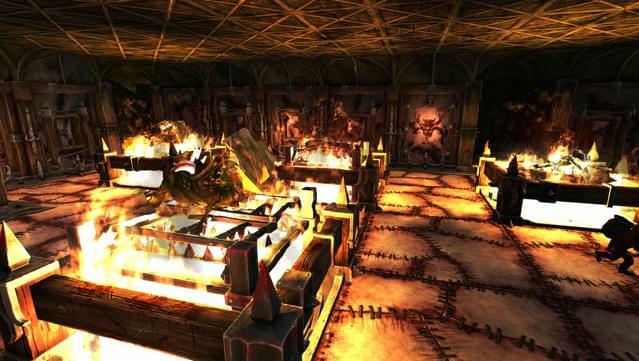 Keep your dungeons, slap your minions, and forge underground fortresses filled with all the dastardly rooms, traps and heinous minions you desire. Do it all under the mentorship of the original and best voice of evil: Richard Ridings! Evil loves options, and within the Veins of Evil there are plenty to go around! 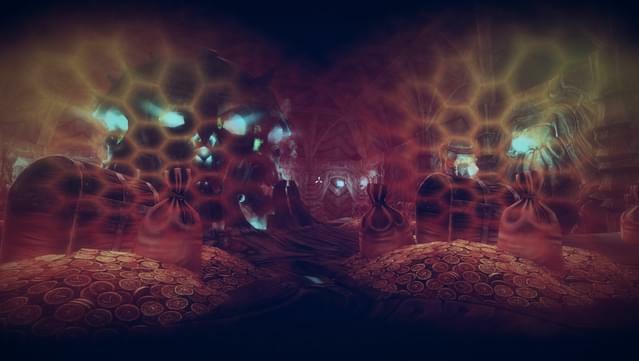 Choose from over sixty rooms, spells, potions, rituals, defences and constructs as you progress through the game. 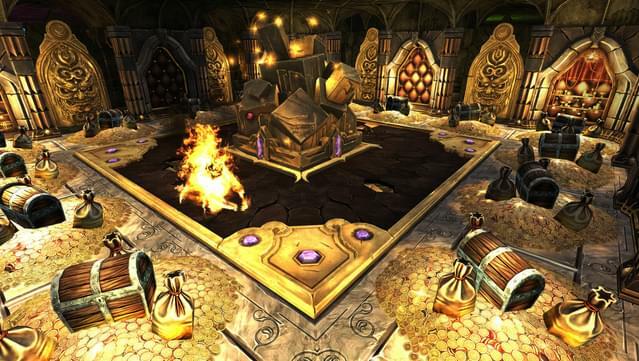 Deploy your fiendish tools against the goodly heroes of the overworld, and teach them the price of trespass. With six game modes to choose from you can conquer your enemies in your own unique way. 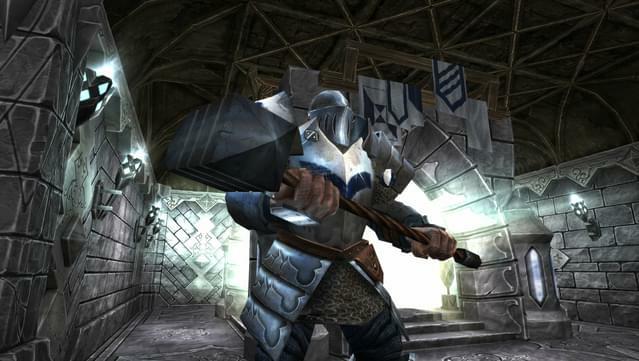 Choose from Campaign, Skirmish, Scenarios, Multiplayer, Survival, and the My Pet Dungeon expansion (free 2-level demo included in the base game), and discover what it truly means to be the bad guy. Build your own maps and campaigns with the intuitive and powerful Map Editor, complete with scripting support, then share them with the community to join the ranks of thousands of custom maps already created! Meddle further, and change the very rules themselves to your liking with dozens of mutators. Being evil has never been so creative! 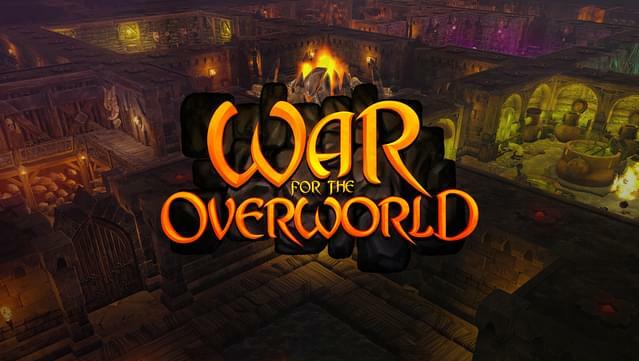 War for the Overworld is developed by an independent team of fanatical developers, each with a true love of the dungeon management genre. 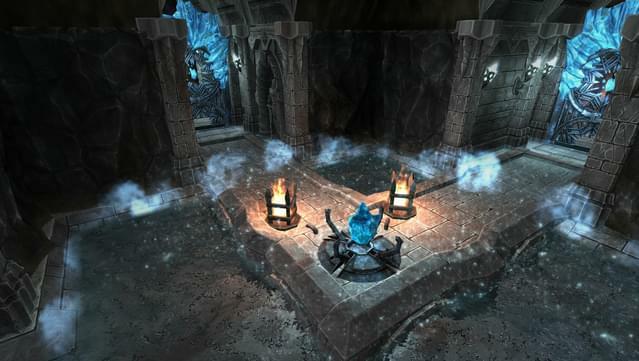 We have continued to update the game since launch, with countless patches, balancing, polish, and many new features. Our community has been vital to our success, and we couldn’t have made the game what it is today without their help. We thank them sincerely.